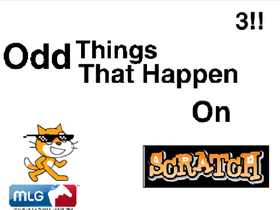 I was introduced to scratch in an ID tech camp. Ekirts' Birthday Is Coming Up and is on Oct 30!!!!! !